Can therapy dogs help with the symptoms of attention deficit hyperactivity disorder (ADHD) in children? 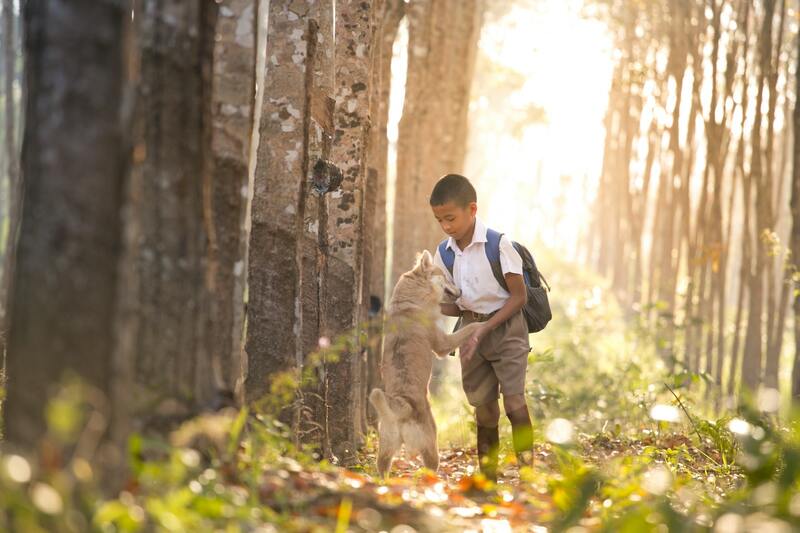 A study conducted by researchers at the University of California – Irvine School of Medicine has found that canine assisted intervention (CAI) can improve quality of life for children with ADHD. A study of children aged 7-9 who have been diagnosed with ADHD but did not take medications found that working with certified therapy dogs lessened the severity of symptoms in the children. 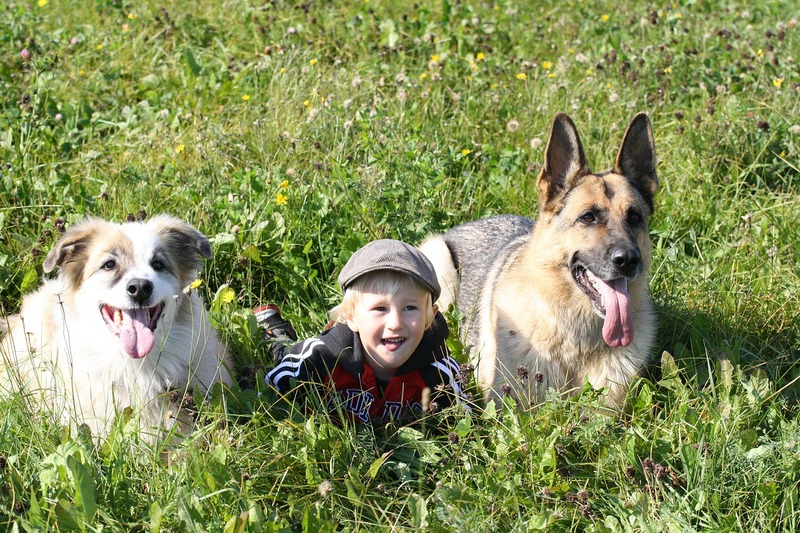 The dogs were most beneficial in improving the kids’ attention and social skills. They displayed fewer behavioral problems than children who did not receive canine assisted intervention. The researchers note that parents who are reluctant to medicate children with ADHD might want to explore the use of CAI instead. 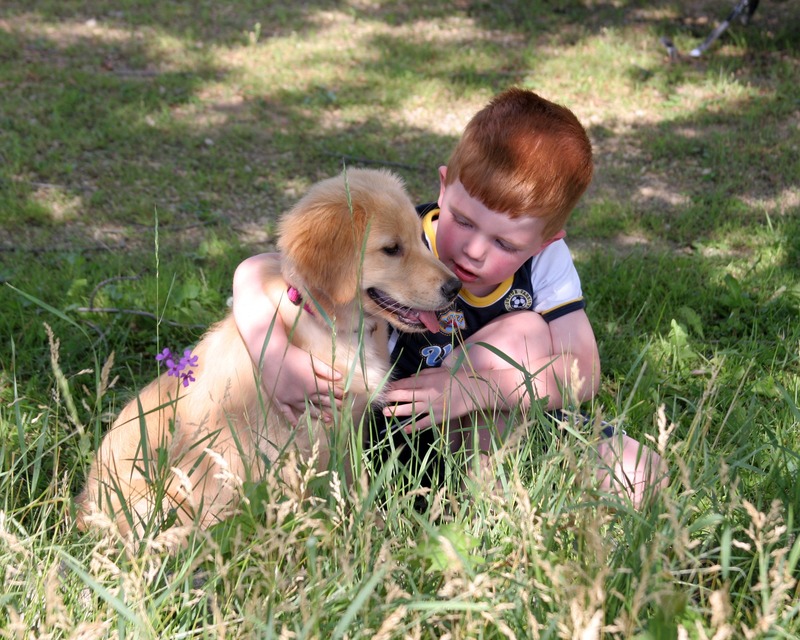 Many studies have been done on the benefits of therapy and emotional support dogs for children with autism. 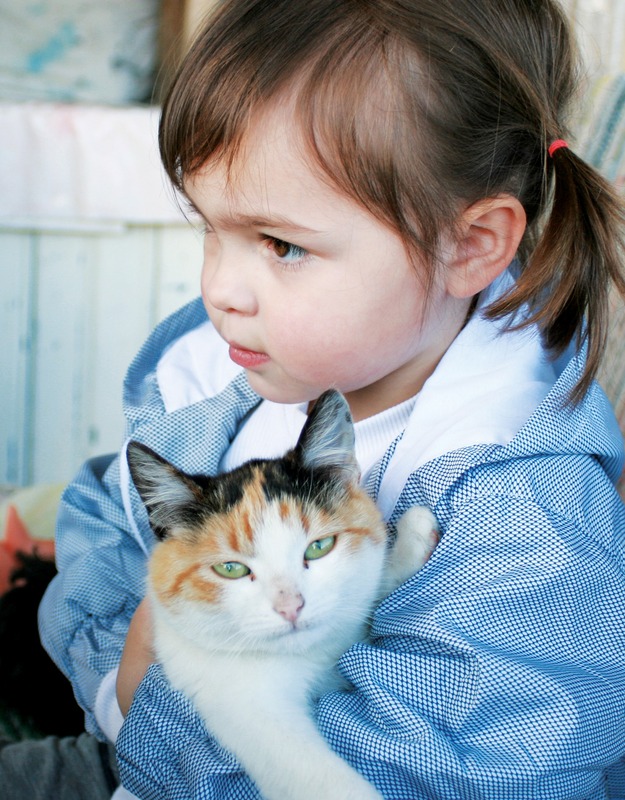 A group of researchers wondered about the role of pet cats in helping children with autism. The findings of this study were published recently in the journal Frontiers in Veterinary Science. The results? 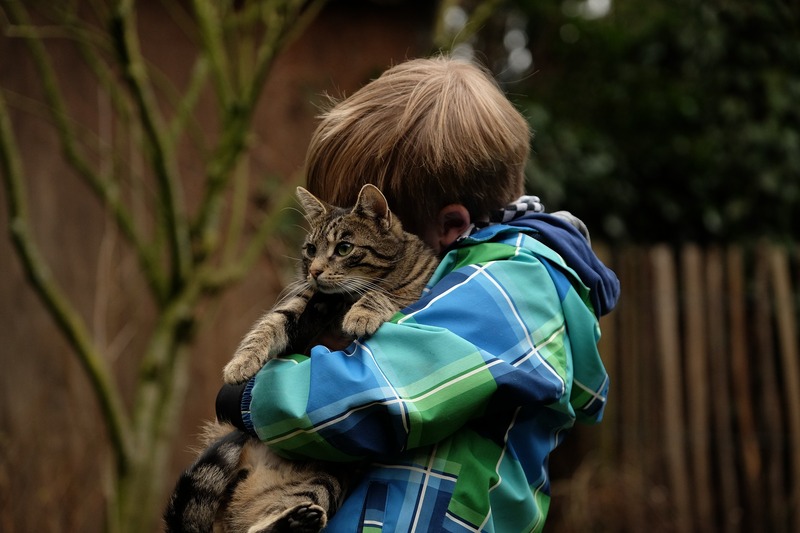 Most parents of children with autism spectrum disorder (ASD) reported that a cat in the home was beneficial in calming and soothing the child, and even acting as the child’s protector or guardian. This was especially true for children with mild to moderate ASD. Some parents reported that their normally non-verbal children would initiate speech when talking to the family cat. Others reported that kids who had an aversion to touch would feel comfortable when petting or holding the cat. 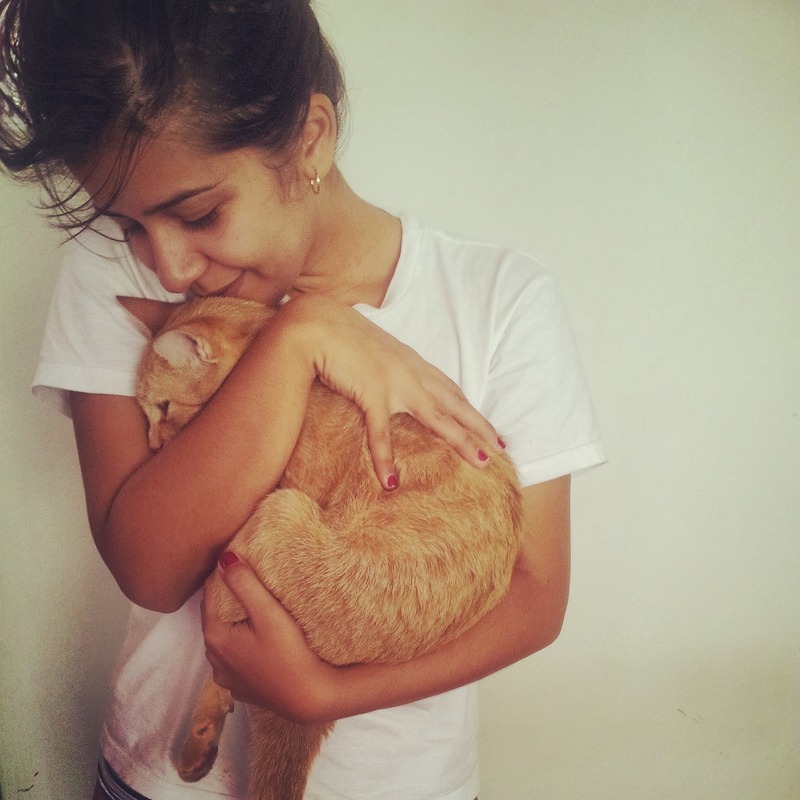 The researchers also found that the most successful and affectionate cat-child relationships occurred when the cat was adopted as a kitten rather than an adult. The downside? 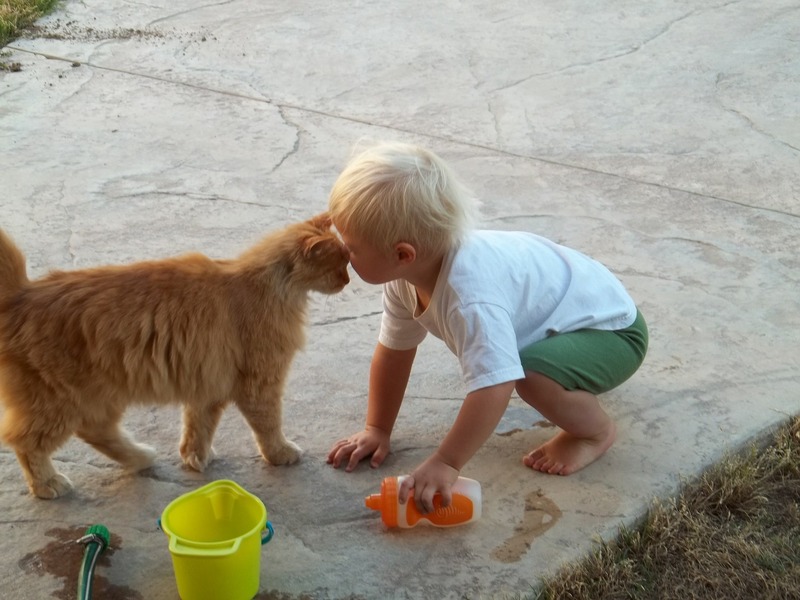 Interactions between cats and children with ASD classified as “severe” could be less positive. Various factors can come into play in this situation, such as a child being fearful of animals or the cat becoming nervous around a child’s problem behaviors. 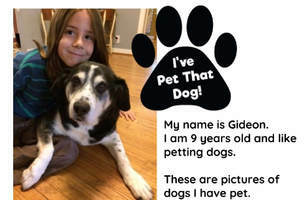 In most child-animal studies, research has shown that interactions between autistic children and pets such as cats, dogs, and guinea pigs are very beneficial. In the case of cats, the authors recommend adopting a young kitten, making sure that it is well-socialized from an early age, and looking into cat breeds that have a reputation for being affectionate and outgoing. Several interesting studies of children with autism spectrum disorders have shown that when the kids play with guinea pigs in the classroom, they are more enthusiastic about attending school, show more interactive social behavior with other children, and display less anxiety. Children in the most recent study wore wristbands that measured arousal levels in the skin. 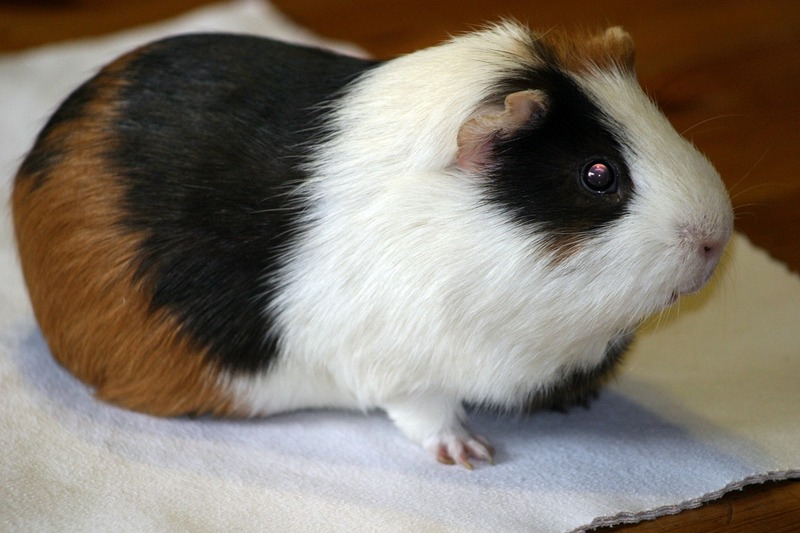 When children without autism played with guinea pigs, they registered high levels of arousal and reported being happy. Autistic children also reported feeling happy playing with guinea pigs, but their arousal levels decreased, suggesting that they felt calmer and less anxious. 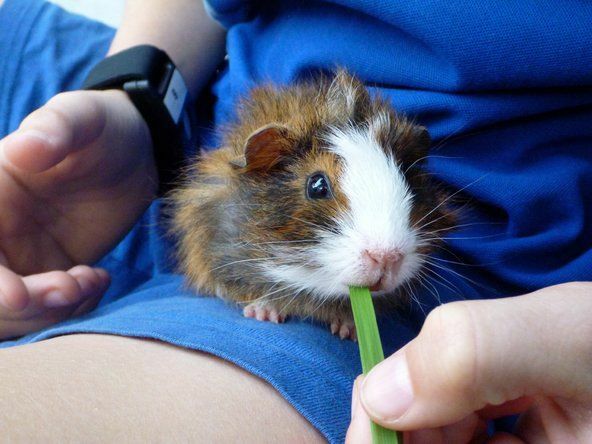 Child wearing wrist monitor holding a guinea pig. Photo: Dr. Marguerite E. O’Haire. Researchers say that the stress of social interactions normally causes high levels of arousal in autistic kids and impedes their performance at school, but interacting with other children in the presence of guinea pigs proved beneficial for children with autism. Autistic kids showed high arousal in stressful school activities like reading aloud to the class, but the introduction of guinea pigs into the activities lowered their stress levels. The comforting presence of the animals smoothed social interactions with other children in the classroom. Sounds like classroom pets are a win-win for everyone! 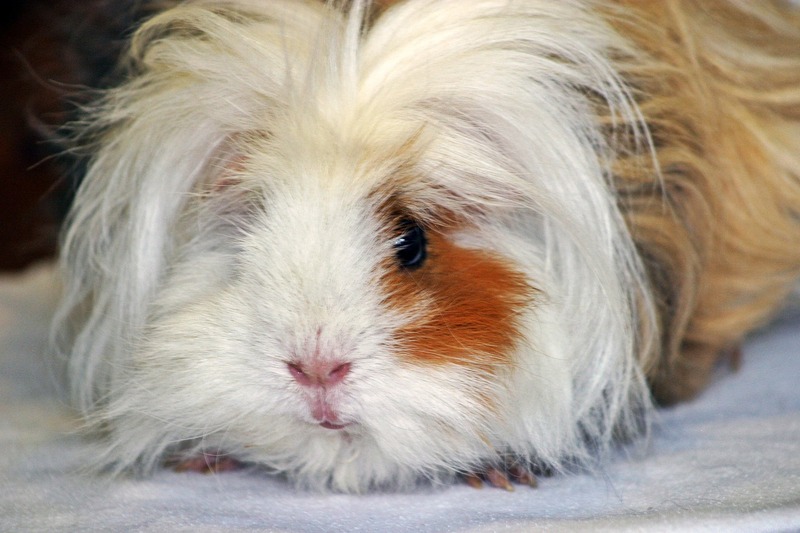 For more on the guinea pig studies, click HERE. 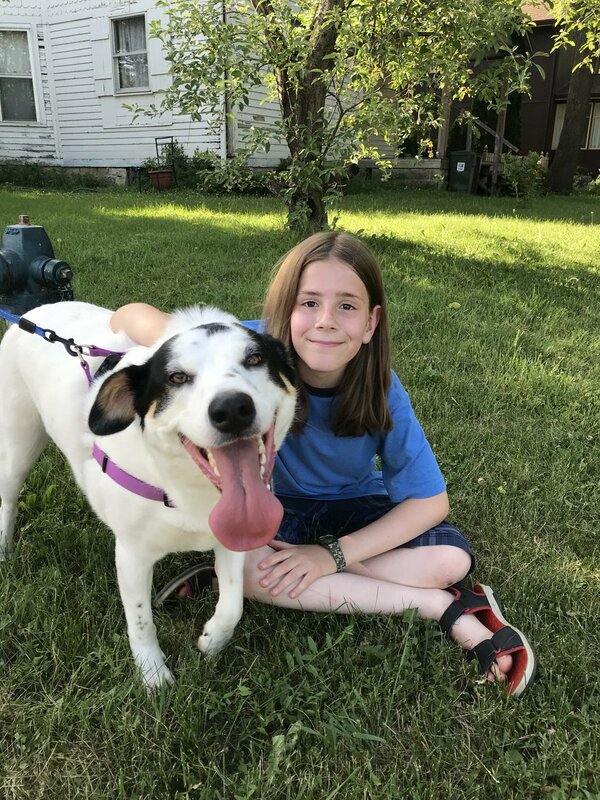 New research from the University of Missouri’s College of Veterinary Medicine has shown that autistic children who live with any kind of pet in the home are more assertive and social than autistic children with no pets. Gretchen Carlisle, a research fellow at the school’s Research Center for Human-Animal Interaction, has found that autistic children with pets are better able to interact with other people than those without pets. 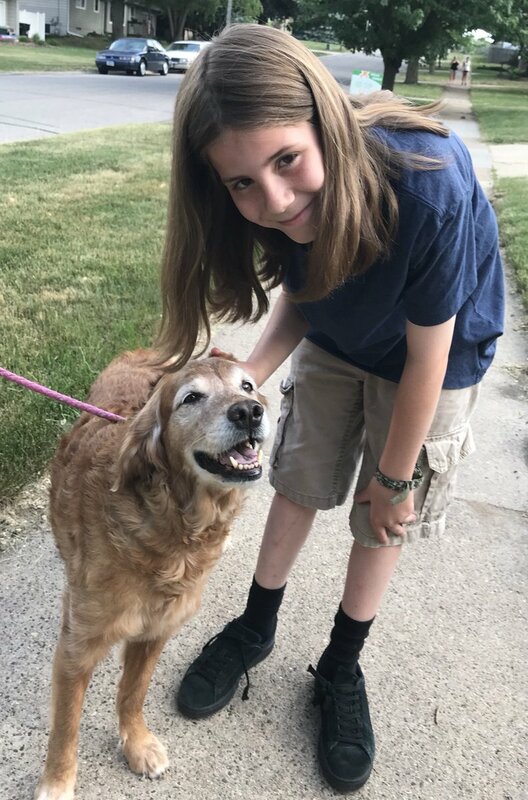 Pets are a social lubricant for most people, and autistic children are no different in their increased social engagement when animals are present. Carlisle notes that children with autism are more likely to interact with people—even those they don’t know well—if the people show interest in or ask questions about a pet the child is fond of. These improved social skills seem to be particularly true with small dogs, but all autistic children are unique, and some more sensitive children may do better with other lower energy pets, such as cats or rabbits. 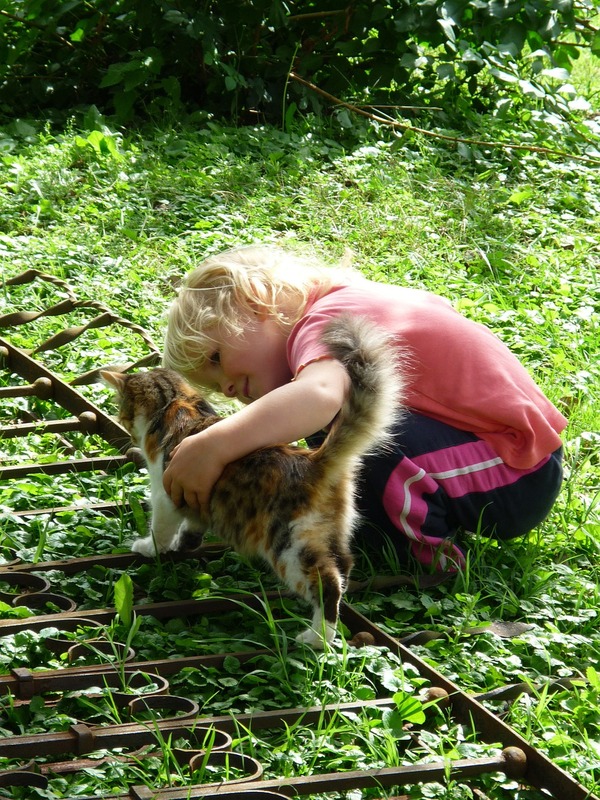 Regardless of the type of pet, this research proves that living with animals improves the quality of life for most of us, autistic children included.